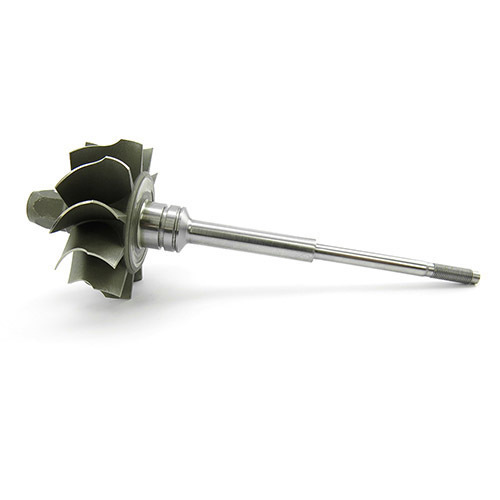 This OEM quality turbine shaft and wheel is a direct replacement for the components wheel used in the Weber MPE-750 and Textron Motors MPE-850 Off-road Turbocharger. The assembly is balanced and ready for installation. Copyright © 2010- WeberPower. All rights reserved.